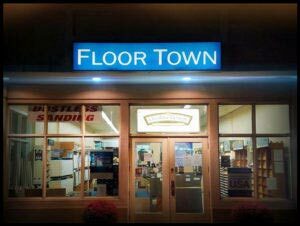 Floor Town | New Jersey Flooring Sales and Installation. The natural warmth and beauty of hardwood can absolutely transform the look and feel of any room. 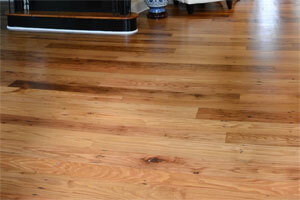 At Floor Town, we carry the widest selection of high quality hardwood flooring in New Jersey. We have great options that can be installed in any area of your property, on, below, or above grade. 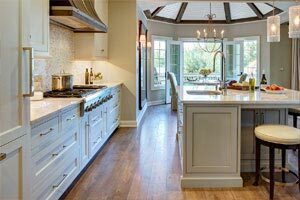 Our New Jersey flooring design consultants can help you select the wood, color, finish, and styles that you and your family will absolutely love for years to come. If the hardwood in your New Jersey property is old, unsightly, and damaged, you should consider sanding and refinishing its surface. 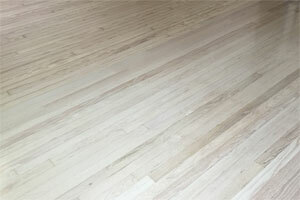 Our New Jersey flooring contractors specialize in dustless sanding and refinishing services. 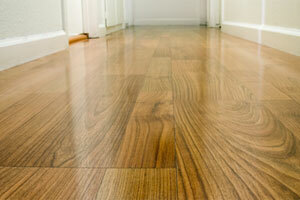 Through these efforts, we can breathe new life into your hardwood flooring. All you need to do is sit back and relax while your flooring is restored to its original beauty. Afterwards, it will look as if you installed all new hardwood floors in your property. Carpet flooring is uniquely beautiful and highly functional. The soft feel underfoot and its insulated surface enhances you and your family’s comfort on a daily basis. Our New Jersey flooring consultants can help you select the carpet flooring, rugs, and runners that you and your family will receive the most enjoyment from for the long term. 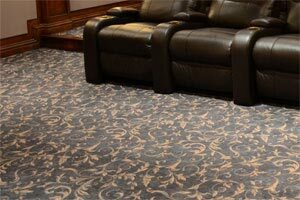 We can then install your new carpets and runners in the most precise manner. When you choose to install vinyl flooring in your New Jersey home, the design possibilities are endless. This uniquely affordable flooring material is manufactured in countless styles, patterns, and designs including vinyl tile and wood. As such, you can achieve any of your aesthetic goals on your budget. You are guaranteed to be pleased with the long lasting and low maintenance materials that we install for you. For areas of your home that have high moisture levels, it is important to choose a flooring option that can withstand water. At Floor Town, we carry a wide range of vinyl flooring materials that not only are uniquely beautiful, but are also 100% waterproof. When you install these materials in your kitchen, bathroom, or below grade living space, you can feel confident knowing that they will last and look their best for the longest time period possible. In addition to the exceptional flooring products and services that we provide, Floor Town also has a wide selection of beautiful cabinetry in stock. The cabinets in your kitchen or bathroom define the overall look of the living space while providing the necessary storage and work space to make the room easily usable. Our professionals can help you select and install the cabinets that will work best for you, your family, and your property. 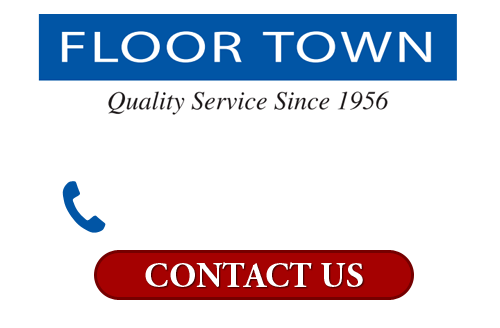 Since 1956, Floor Town has worked its hardest to be the preeminent flooring company in New Jersey. Our professionals are here to help local homeowners and business owners with every aspect of their flooring installation projects. We carry over 10,000 amazingly beautiful flooring materials in stock. Our design experts can help you select the best option for your property. 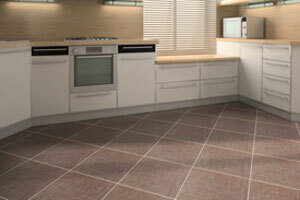 Our flooring contractors can then handle the entire installation for you. In every service that we provide, our main to achieve complete and total customer satisfaction. Our flooring design consultants will provide you with the advice and information that you need in order to choose the best materials for your home or business. Our customer support team will constantly stay attuned to your inputs. We will have a project manager oversee the entire installation. In the end, all of our flooring needs and goals will have been accomplished in the best possible manner. Call Floor Town today if you need to hire a professional flooring company in New Jersey. Our courteous and polite staff would be happy to take your call and to assist you in any way that we can. Our knowledgeable experts would be glad to answer any questions that you may have about our exceptional products and services. We can schedule your appointment today.